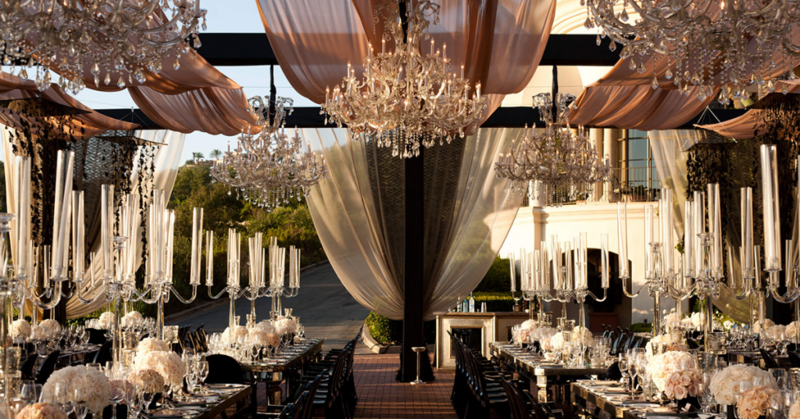 How To Select an Event Company For Your Big Day Preparations? Is this a big year for you? Are you or a friend of you is getting married? Is your company planning on a big corporate event in the United Kingdom? Events by Keisha https://eventsbykeisha.co.uk/ has been framing moments of immense happiness for its clients as they sit back relaxed for their wedding or any corporate event. 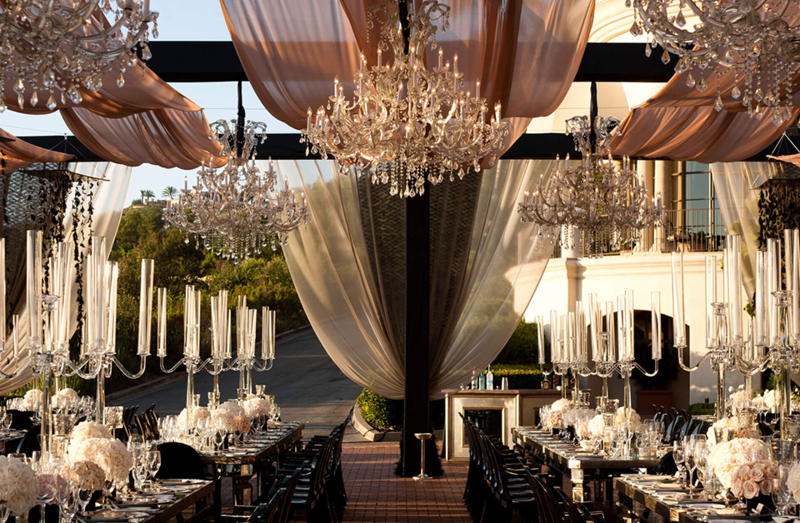 Uniquely created backdrops with exclusive décor patterns, table accessories and party planning; expect an amazing event on your way with Events by Keisha. It is often observed that people are reluctant at hiring event organizers for their special occasions, what they don’t understand is that these occasions are only special with their relaxed involvement which they might find difficult to achieve in the hustle and bustle of the event handling process. 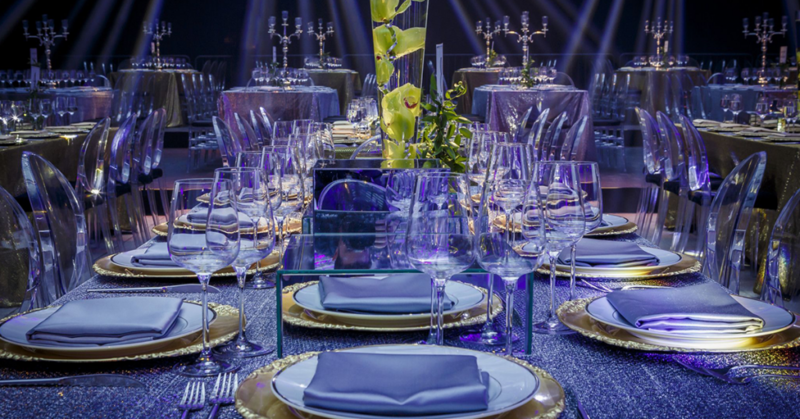 Reasons for the reluctance can be the expensive budgets the event companies quote or sometimes there is so much served on the platter by these companies that the clients don’t want. 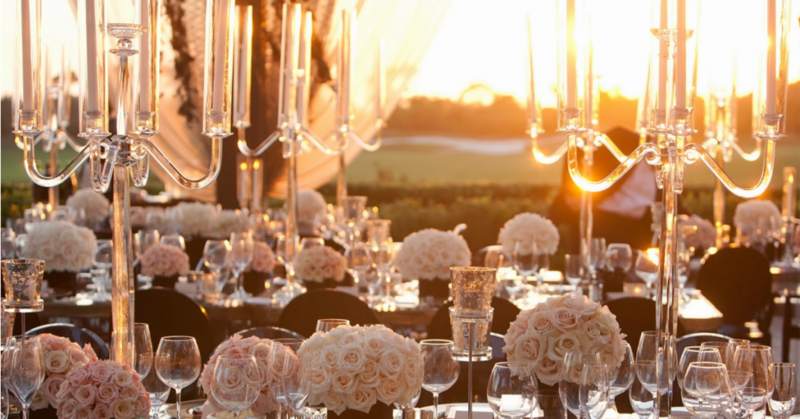 If you are also facing one of these issues while deciding for an event company, let your search end here! Events by Keisha will not only extend a cost efficient budget for your big day but also let you pick o the specific services that you require. You can customize your needs here from a range of services that we offer. From complete wedding planning or corporate event handling, party planning, wedding décor to dance floors, furniture, reception ideas, chair covers and centerpieces. 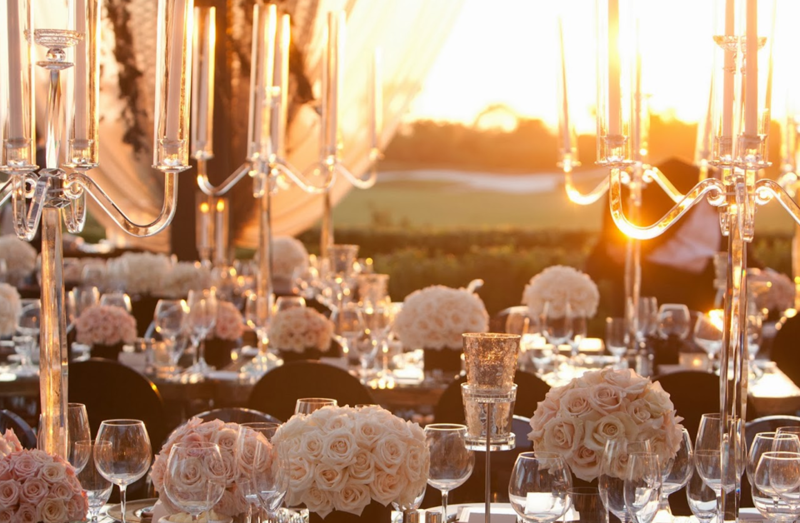 Besides wedding events, corporate events can be quite stressing as your guests are all going to be formal connections and so you don’t want to leave any stone unturned in the preparations. The event planners have a handful experience at business events. Some of the services as per the corporate are done exclusively such as, Product launches, exhibition stand designs, staff parties, meetings, recruitment fair, team building and marketing events. Rest assured your concerns are in good hands! 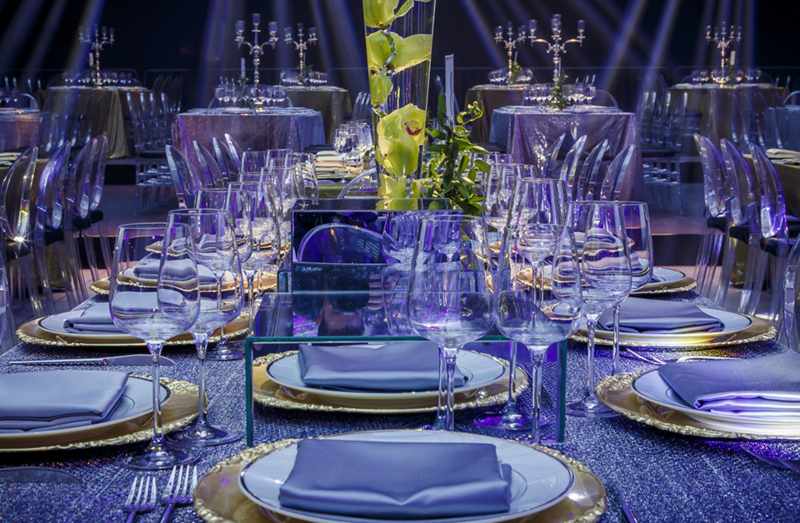 Our experts will design, create and manage your events like it has straight hopped out from your imagination! 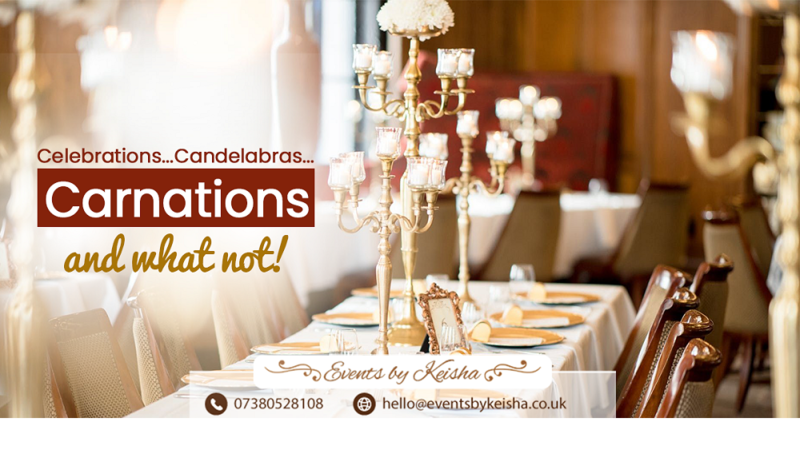 Get in touch with our experts at https://eventsbykeisha.co.uk/contact/ or write to us at: hello@eventsbykeisha.co.uk .